A bit of everything, in the centre of Twizel. Right in the centre of town. 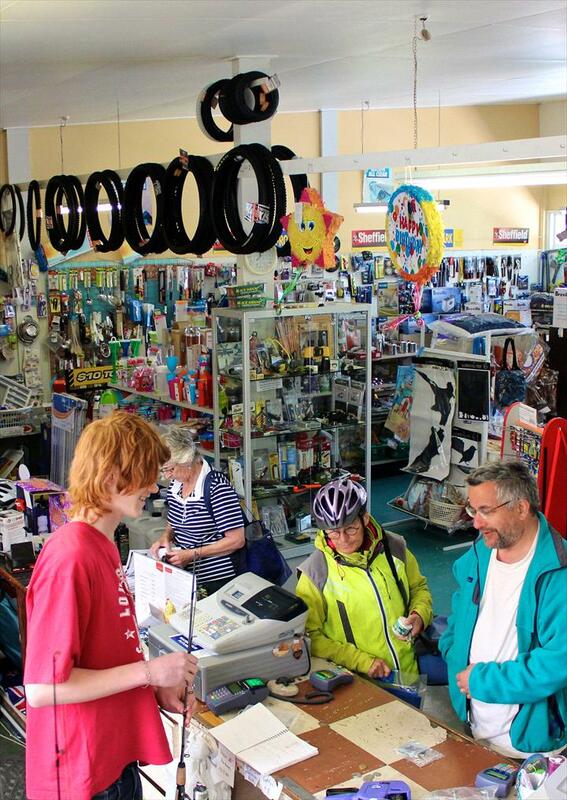 Jake's Hardware is one of the last independent, family-run hardware stores in the country – and we're as excited about the Alps 2 Ocean cycle trail as you are! With a rapidly-expanding cycling section, we aim to cater for all your needs as you travel the A2O. Our range includes many accessories, parts and tools, and if there's something we don't have, we can usually get it for you in 24-48 hours. We stock a variety of pumps, water bottles, bike locks, gloves, helmets and other essential accessories to keep you safe and happy. We have tyres and inner tubes in all sizes, as well as brake levers, brake pads, chains, cables, lubricants, saddles, handlebar grips, spokes and other parts. 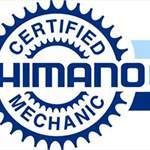 Jake also offers a comprehensive and competitively-priced repair service to get you back on the trail. 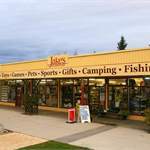 Even if you don’t need anything for your bike, our shop is full of almost everything you could imagine, from fishing gear and camping equipment to games and gifts. 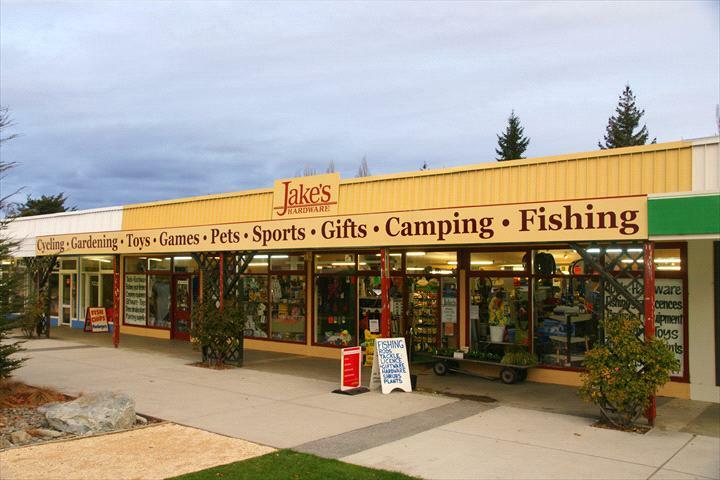 So when you come through Twizel, pop in and say hello! 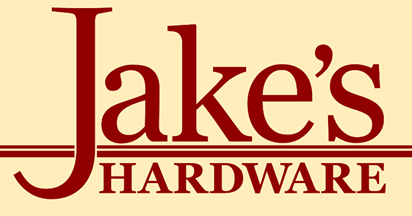 - Jake and the team.